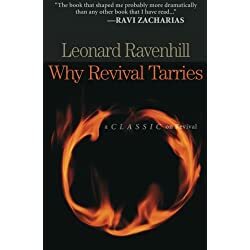 Why a list of revival quotes you may ask? 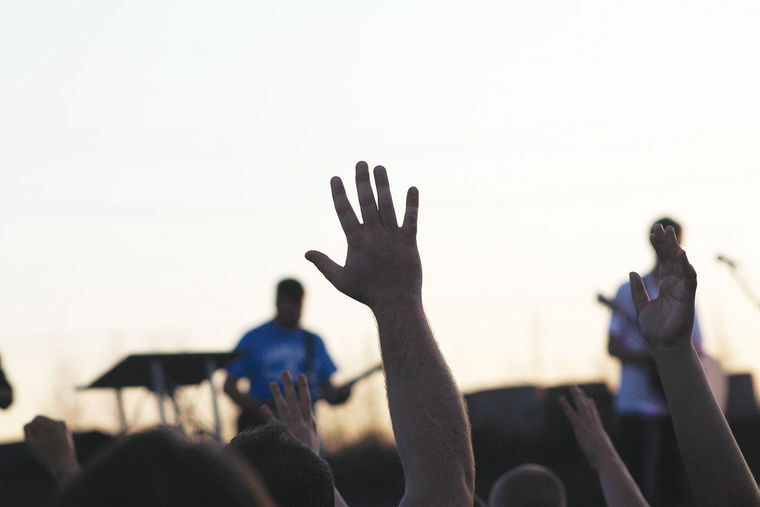 Christian revival, renewal, outpouring, or times of refreshing, no matter what you call it, is something that has been happening ever since the first outpouring of the Spirit on the day of Pentecost. I honestly don’t care what you call it. Quibbling over semantics is silly. 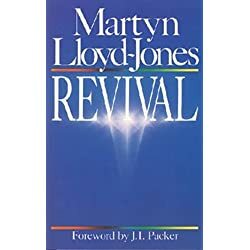 Until the time where there is no longer a war between the kingdom of darkness and the kingdom of God; until such a time as the war between the flesh and the Spirit has been resolved, there will always be a need for Christian revival in each generation. 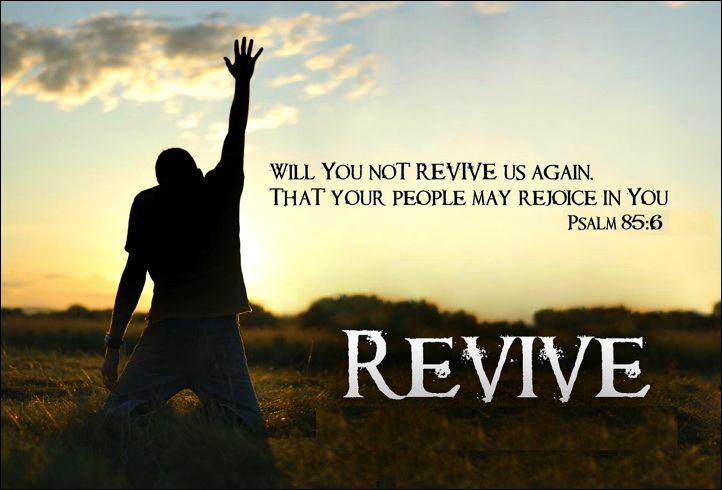 What Are Your Favorite Quotes About Revival? 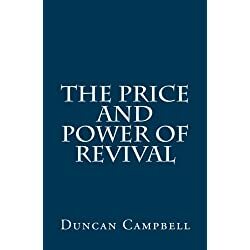 I hope that you have both enjoyed and have been spiritually invigorated by these quotes on revival. 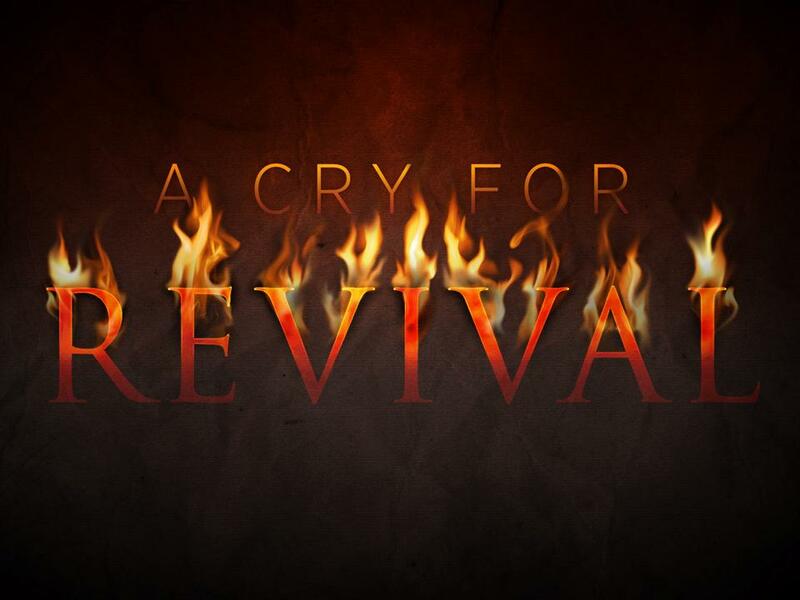 Please join in the conversation and share which quote spoke to you or share your favorite revival quote in the comment section below. Please feel free to copy any of these quotes and share them on your preferred social media platform.